Carl Sherman files candidacy paperwork for Texas House of Representatives, House 109. 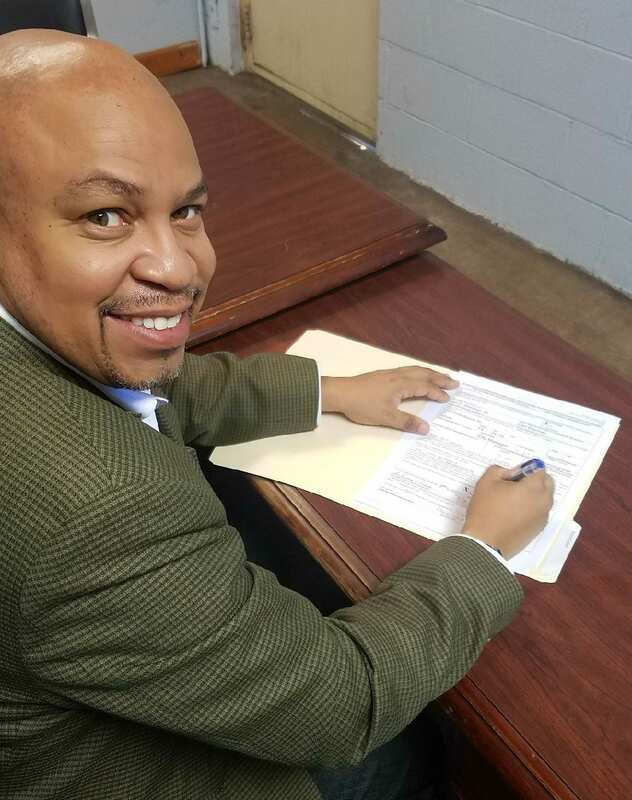 DESOTO—Recently, former DeSoto Mayor Carl Sherman Sr. officially filed his candidacy for the Texas State House District 109 seat. And, he’s already receiving support from heavyweights throughout the district. Following Sherman’s official bid announcement the was overcome by an onslaught of support from across the Best Southwest Dallas County cities. 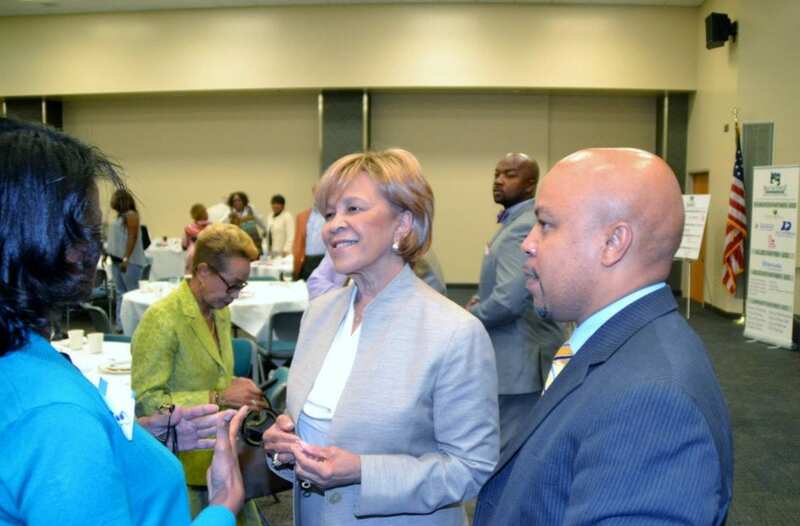 Additionally, Sherman was doubly emboldened to receive an official endorsement by longtime District 109 Representative Helen Giddings. “Mayor Sherman is an experienced leader who knows how to get things done. I’m confident he will build on the successes of southern Dallas County and serve the citizens of District 109 well. He has earned my endorsement and my support,” says Giddings. After 26 years in office, Giddings announced that she wouldn’t seek re-election to the Texas House of Representatives. As a result, Sherman saw the opportunity to throw his hat in the ring. In addition to the endorsement from the outgoing House District 109 Representative, Sherman has gathered support from local politicians too. Moreover, Dallas City Councilman Tennell Atkins calls Mayor Sherman a servant leader and coalition builder. “On the Dallas City Council, I partnered with him to successfully complete the $6 million dollar Danieldale Road project. I know first-hand that his problem solving skills will benefit Oak Cliff and all of southern Dallas County,” Atkins exclaims. Even more notable is that local legislative pundits tapped McCowan and Atkins to be major contenders for the Austin post. The fact that they now throw their considerable political weight behind Sherman without doubt shores up his chances to take the Democratic primary election in March.